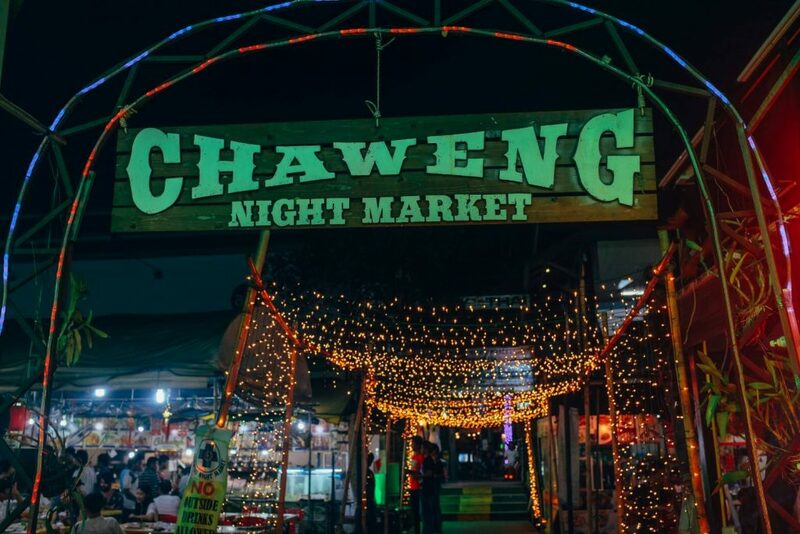 Most nights, you’ll find a number of busy Koh Samui walking street markets offering a huge selection of shopping and dining experiences on the island. Oftentimes, the prices are affordable, although you can usually bargain for a little less. But, where can you find these great nighttime spots? 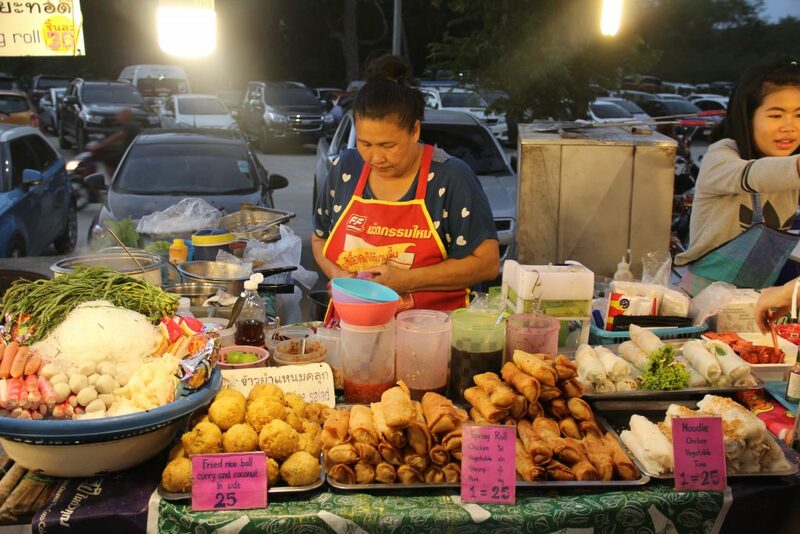 Be sure to check out these Koh Samui walking street markets while you are on the island to enjoy great local food and shopping options. 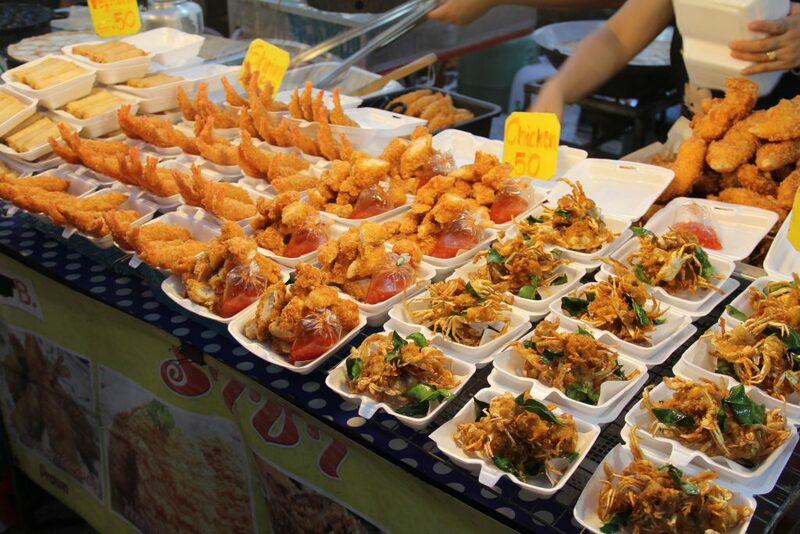 This walking street market resembles a food court with numerous stalls for drinks, snacks and actual meals. However, there are also shops in the outdoor area selling clothes, local products and souvenirs. 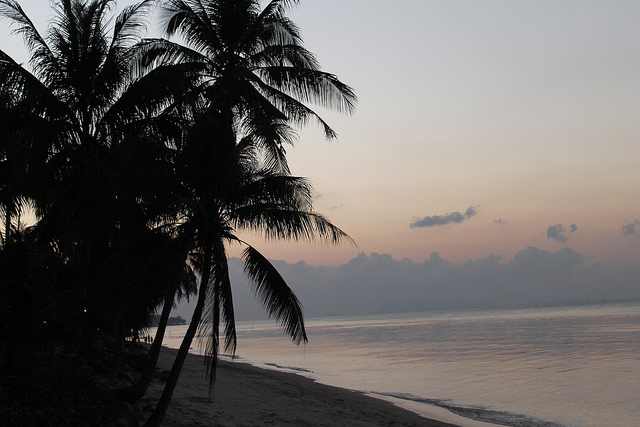 How to get there: Take a 10-minute car ride from Amari Koh Samui or walk along Chaweng Beach Road (20 mins). A little more commercialised, CentralFestival Market is another walking street worth visiting if you’d also like to drop by the mall. 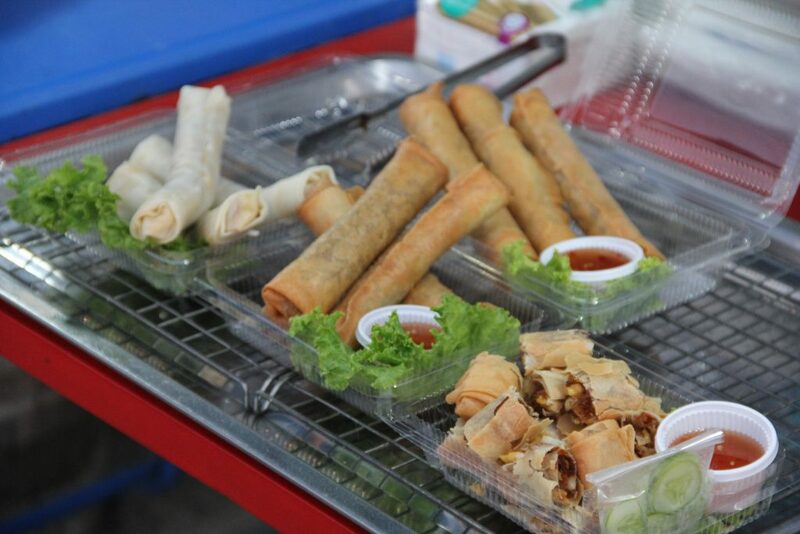 This market can be found in the parking area of CentralFestival Samui, facing Chaweng Lake. How to get there: It’s less than 10 minutes from the hotel by car. If you prefer, the 20-minute walk is good exercise. 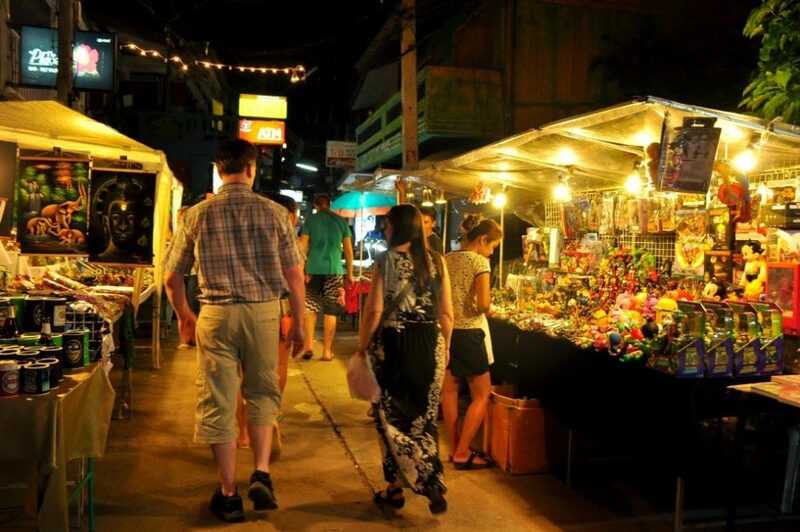 Located in Koh Samui’s Chinatown, Mae Nam Market is one of the most popular walking streets on the island. How to get there: From Amari Koh Samui, it’s a 30-minute car ride (add another 5-10 minutes if you take the songthaew). 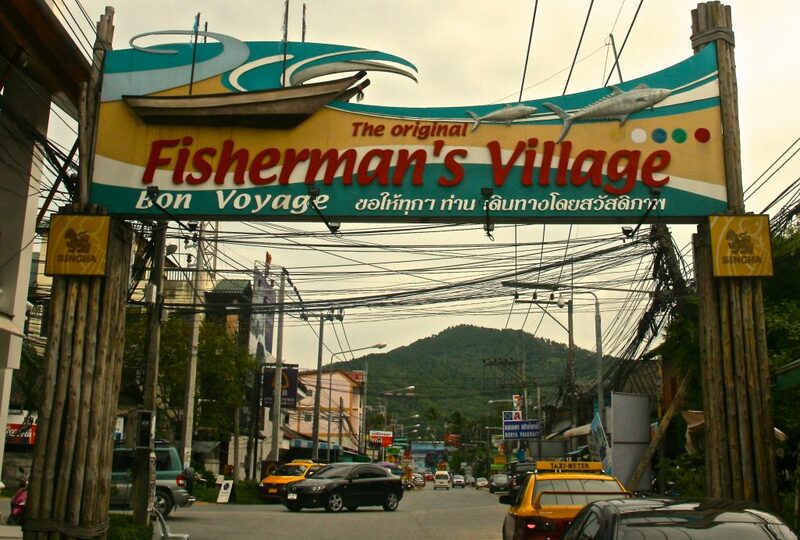 The largest and the most popular Koh Samui walking street market, you’ll find the Fisherman Village located in the Bophut area every Friday night, only 15 minutes away from Amari Koh Samui. The charming and delicious Coco Tam’s bar is also in the area, so be sure to check it out for cool drinks and beautiful beach views. How to get there: Head north to Bophut Beach and you’ll find the Big C Supercenter. 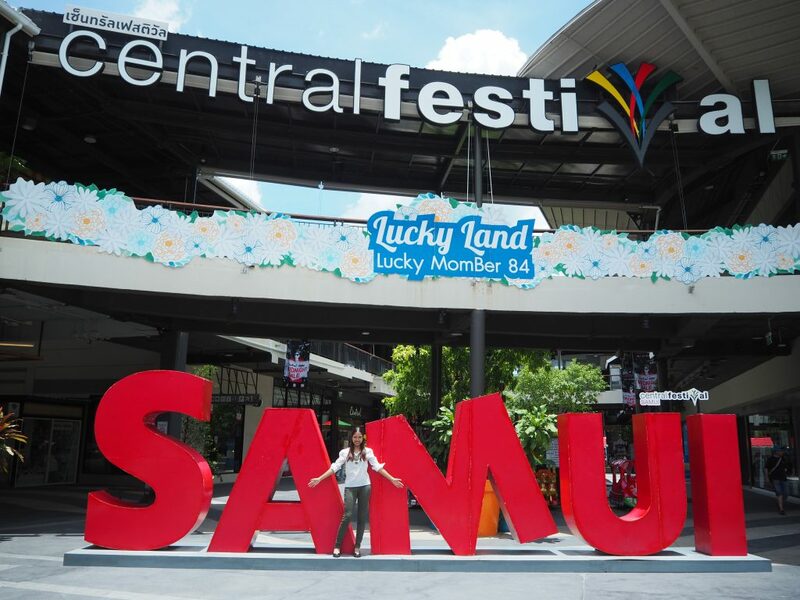 Similar to CentralFestival Samui’s walking street, this market is located in the parking area of Big C Supercenter. 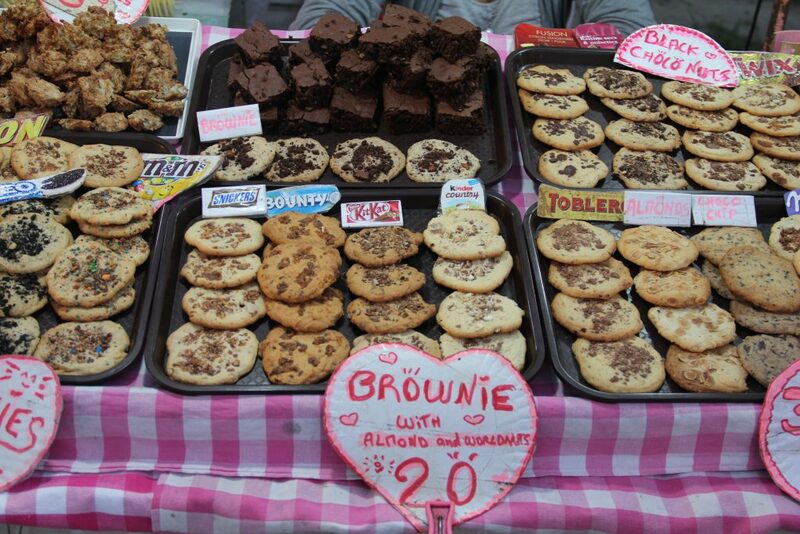 There are lots of tasty treats here you’ll love to share. How to get there: The car or songthaew ride should take approximately 20 minutes from Amari Koh Samui. The second largest walking street on Koh Samui can be found at the centre of Lamai town, diagonally accross from McDonald’s and leading to Lamai beach. It’s a fun place to get your shopping in. with lots of items and accessories (and, of course, food). How to get there: A songthaew or car ride should up approximately 20-25 minutes.